Wild Horse Aviation – Aircraft acquisition, maintenance, fabrication and export. Smoke on! 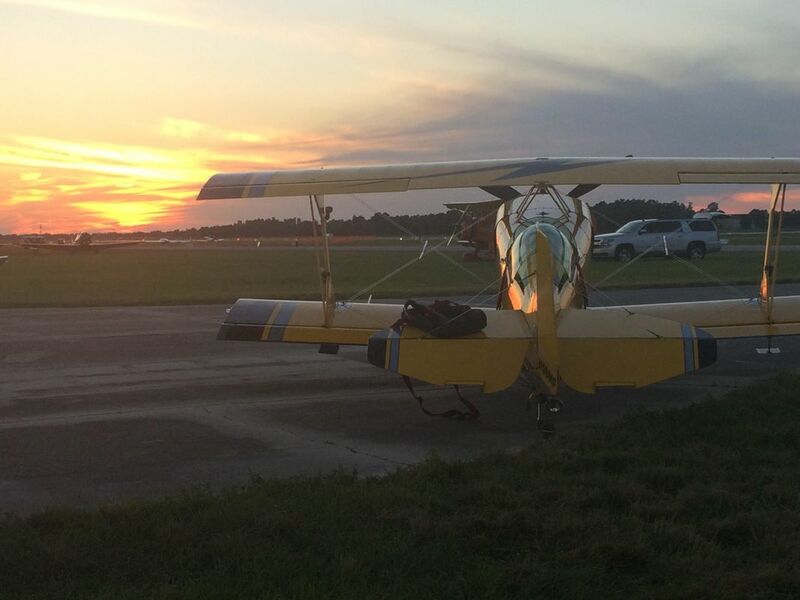 Get ready for the exciting, high energy aerobatic performance by Buck Roetman in his highly modified Pitts S2S! 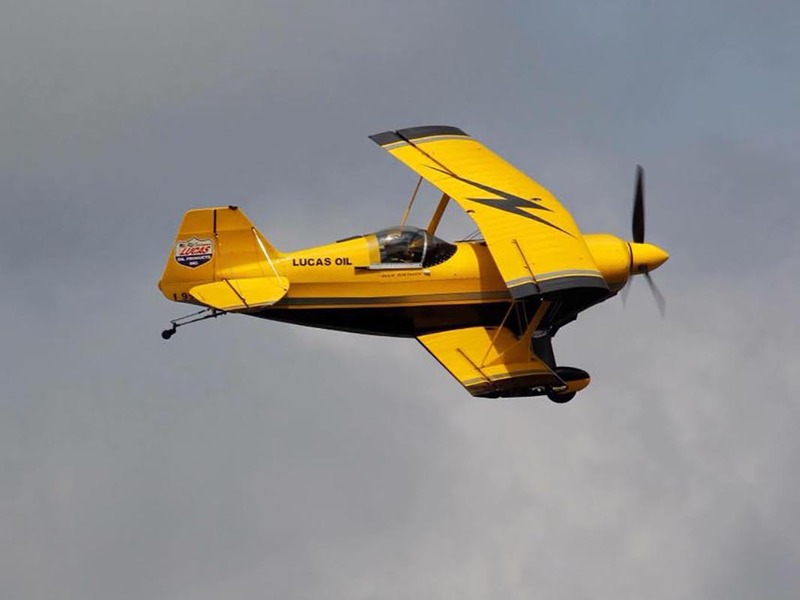 Amid the smoke and the roar of his 375+ horse power Lycoming engine, you will see Roetman perform amazing maneuvers in the sky above, that will have you gasping in awe. One of his favorite parts of the show is the Ribbon Cut, performed at 200+ MPH at less than 20 feet above the ground. 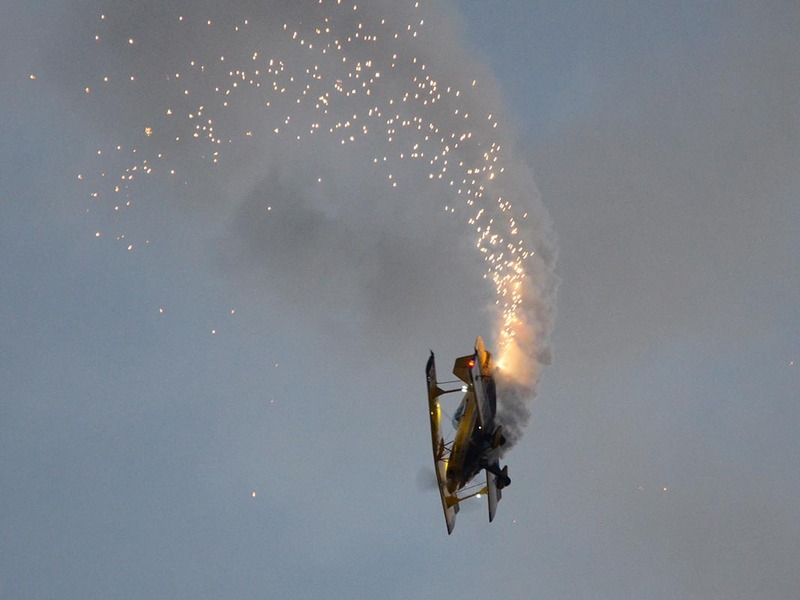 Roetman also performs a night act that highlights the ‘softer side’ of his Pitts S2S; using pyro sparklers. Whether you are enjoying his day show or his night performance, you will surely leave wanting more!